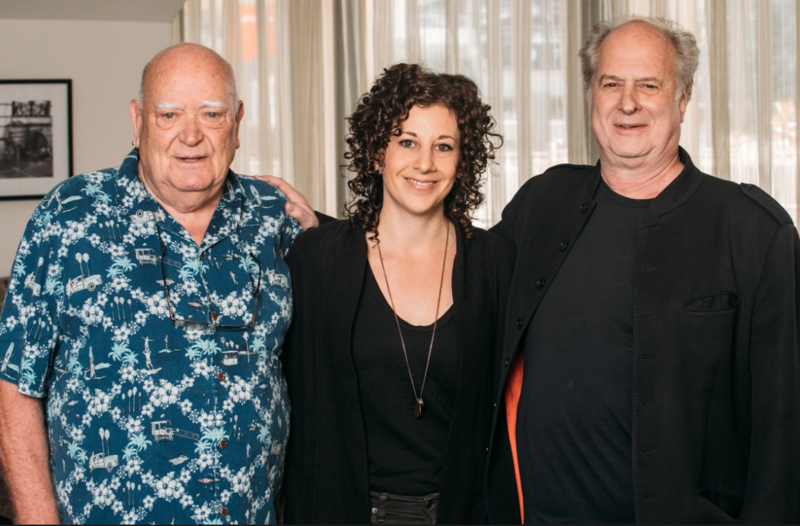 Music business moguls Michael Gudinski and Michael Chugg have announced an exclusive joint venture between their successful touring companies – 20 years since first parting ways. The partnership will see Frontier Touring and Chugg Entertainment join forces as co-promoters on all Chugg Entertainment tours from next month. Frontier will also join co-promoters Chugg Entertainment and Potts Entertainment as a partner in country music festival CMC Rocks QLD. Now in its fourth year, daily attendance at CMC Rocks hit 24,000 this month. TMN understands that Susan Heymann will continue as managing director of Chugg Entertainment, reporting to both Gudinski and Chugg on all joint projects. Gudinski said: “Chuggi and Susan have built a great team that punches above their weight and I’m excited about what the Chugg and Frontier teams can achieve together. “Michael and I have been in and out of business together for almost half a century and we’ve both seen a lot change in that time.